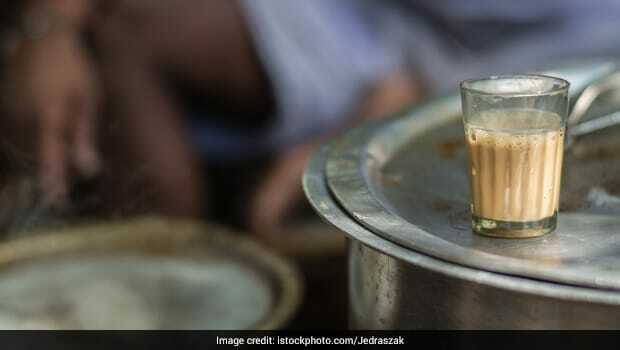 Many people typically drink beverages like coffee, tea and hot chocolate at temperatures lower than 149 degrees Fahrenheit, but the study found that in South America, Asia and Africa, tea is served much hotter. Hot drinks like coffee or tea get us going every morning, and when you're exhausted from just waking up, they can't go down fast enough. "Our results substantially strengthen the existing evidence supporting an association between hot beverage drinking and esophageal squamous cell carcinoma (ESCC)", said lead author Dr. Farhad Islami, a researcher at the Tehran University of Medical Sciences and the American Cancer Society, and his colleagues from Iran, France, the United Kingdom and the United States. But those who drink it piping hot could be increasing their risk of esophageal cancer, according to a new study. If your beverage of choice is tea and you like to gulp that cuppa down while it's still pretty hot, you might want to reconsider following new research. People who prefer their afternoon tea to be more than 140 degrees increase their risk by 90 percent! Stephen Evans, a professor of pharmacoepidemiology at the London School of Hygiene & Tropical Medicine who was not involved with the study, theorizes that heat was the factor rather than the nature of the beverage. When the team of researchers studied 50,045 people who are between the ages of 40 and 75 for at least 10 years, in between 2004 and 2017 it was found that 317 of them had the cancer. Specifically, esophageal cancer is the eighth most common cancer in the world, according to data from the International Agency for Research on Cancer. "Microwaved jam has been known to cause oesophageal injury". Additionally some, studies have noted that drinking very hot liquids on a daily basis could increase the risk of esophageal cancer. The American Cancer Society has reported that esophageal cancer will affect almost 17,650 people and kill 16,000 in 2019.